Scarlet & Julia Canada Black Friday Sale: Today Only Save 20% Off Sitewide + FREE Shipping on ALL Orders! Scarlet & Julia Canada's Black Friday Sale is amazing! Today only save 20% off sitewide plus get free shipping on ALL orders with the promo code BLACK at checkout. This sale ends tonight, 11:59pm EST November 25 2016. Some restrictions may apply. 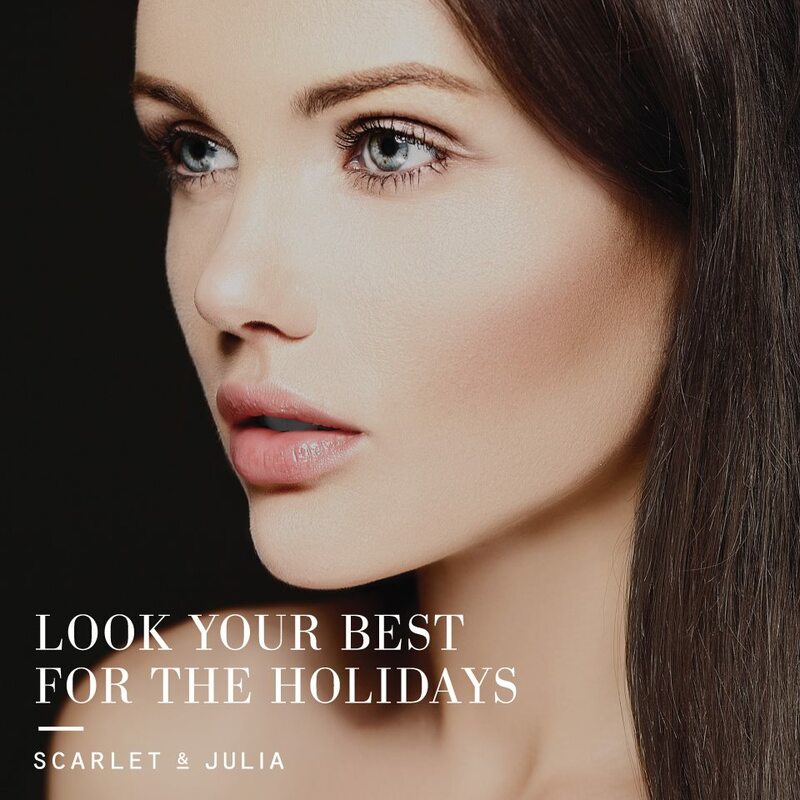 Click here to start shopping at Scarlet & Julia.